You all must have heard an old saying “A picture is worth a thousand words.” Now-a-days, a company no longer builds its reputation solely on products or services, visuals tend to overpower the verbal dialogue. The new age marketing is more about visual. According to psychologist Albert Mehrabian, 93% of all communication is non-verbal. Before embarking on the creation of a visual identity, you must explicitly and precisely identify the strategic goals of your business: Why is it so important? Which media should I utilize? Why is having a visual identity so important? Consider how we react to body language or why silent movies are so compelling despite the lack of verbal dialogue. What we see has a profound effect on what we do, how we feel, and who we are. Similarly, how you use graphics greatly affects how you and your marketing campaigns are perceived. Visual content is known to drive instant engagement. Why your business needs the power of visual? 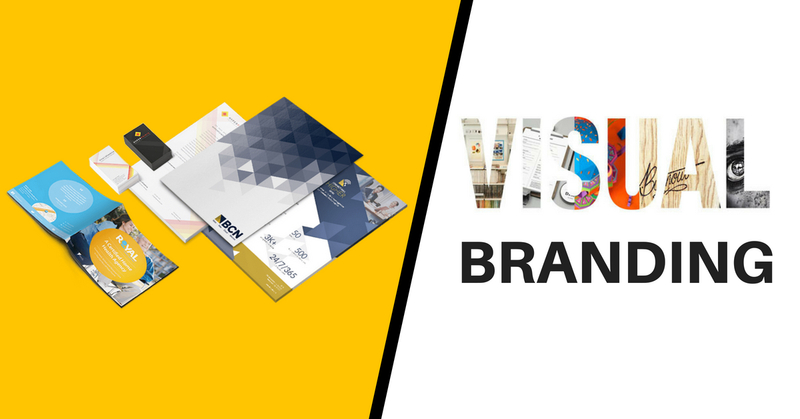 A brand which establishes a good visual identity is sure to witness increased loyalty and builds trust in the brand, hence visual branding should be a significant part of your social media marketing strategy. A customer gets better understanding about your business when it is promoted with visually creative images. Before, you decide to make your brand visually appealing, make sure you study your target market. When it comes to your brand, your visual elements should have a similar feel. Keep discovering what kind of visuals your customers will respond to and you will get to know what type of images strike well with your customer. Be it photos, or other design elements, graphics provoke strong emotional reactions from customers. Visuals let your visitors know why your brand is a suitable for them. Is your brand looking for creative companies in Navi Mumbai for designing requirement? We, at Futurescape Advertising, will help you as we are counted as one of the best creative advertising agencies based in Vashi, Navi Mumbai.